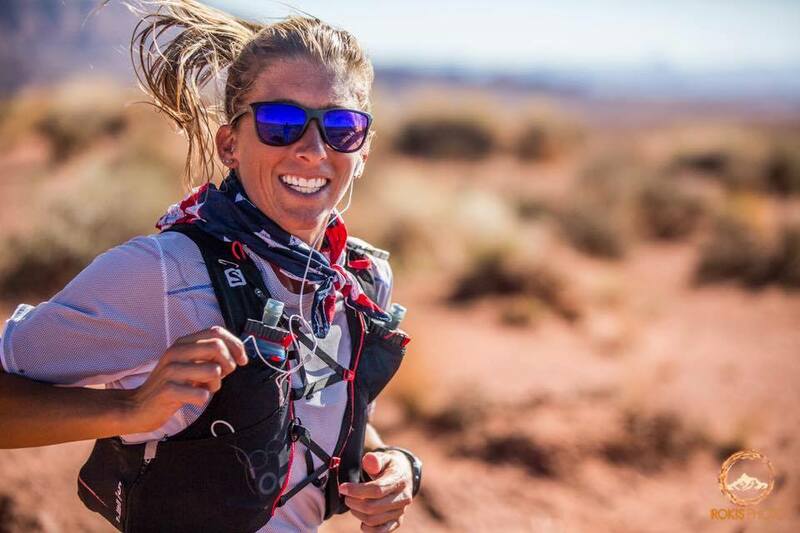 How much would you pay for a pair of Goodr sunglasses signed by obstacle course racer-turned-ultrarunner Amelia Boone? Or a copy of Rebecca Byerly’s December 2018 New York Times article on Courtney Dauwalter, with a personal message from Dauwalter herself? Some of the US’s most successful ultrarunners are donating their race memorabilia to the Last Drop Auction for Run4Water, a Tennessee-based not-for-profit run by ultrarunner Maggie Guterl that strives to raise awareness of the world water crisis. Guterl raced Big’s Backyard Ultra in October with the goal of raising $5,000 for Run4Water. She came up $900 short, and decided to persuade her friends in the ultra community to donate items she would auction off to bridge the gap. A few days in, bids had already exceeded $900, so Guterl raised the goal to $1,500, and she has since raised it again, to $2,000. Online bidding can be done here, and the auction closes on January 21 at midnight ET. I don’t need to write a report on Desert Solstice. This pic by @howiesternphoto pretty much sums it up. Thanks to @rundoctor74 for the expert crew support. And as always to @uroy2013 for getting me as ready as I could be after a big effort at Bigs Backyard. Dauwalter burst on the scene in 2016 when she won the Run Rabbit Run 100-miler in Steamboat Springs, Colo., less than a minute off the course record. Known for her long basketball-style shorts and her easygoing humility, she had an amazing year in 2018, winning the Western States Endurance Run, and being the last woman standing at Big’s Backyard Ultra after 67 hours, finally conceding victory to Johan Steene. She was forced to drop out of the Desert Solstice 24-Hour Invitational earlier this month, due to too little recovery time after Big’s, and it was here that Camille Herron bested her American 24-hour track record of 1248.62K. In late 2017 Dauwalter won the Moab 240 outright by more than 10 hours. Dauwalter donated an autographed copy of her New York Times profile, published last month. Boone dominated the OCR world between 2011 and 2016, winning the World’s Toughest Mudder and the Death Race three times each, as well as the Spartan Race World Championship in 2013. After breaking her femur in 2016 (while running) and a long period of recovery, she has now switched to long trail races, attempting the Barkley Marathons in 2018. Boone was the subject of a cover story in Runners World’s in June 2018 (her second time), a signed copy of which she is donating, along with two pairs of Goodr sunglasses. Boone is also a full-time corporate attorney.